One of Newfoundland’s longest serving mayors and former resident of St. Jacques has passed the mantle of office to a successor. Tom Osborne has been mayor of Arnold’s Cove for thirty years and has reached a point in his life where he feels it is time to step back; perhaps slow down a bit. To his credit he hasn’t fallen out of favour in his adopted hometown, nor is he leaving disillusioned. Tom is voluntarily stepping aside at a time when a great deal of his efforts as mayor is bearing fruit – leaving at the top of his game. Tom is the only member of his family born in St. Jacques; though all of the family refer to it as home. 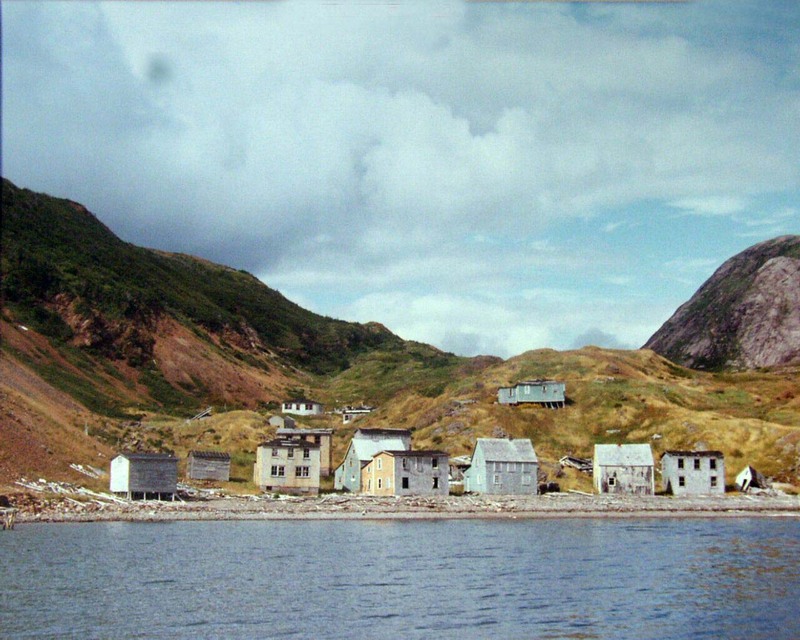 His parents, Tom and Effie, moved their family to St. Jacques in the late 1950’s from the remote community of Red Cove located inside Great Bay de L’eau, near the mouth of Fortune Bay. Most of the communities in that part of the Bay resettled during that decade. The Osborne’s and their extended family purchased a house once owned by the fishing merchant Sam Young located on the east side of St. Jacques Harbour. The Mansard style house was built after the mid-nineteenth century and housed the Young family until the early nineteen fifties. 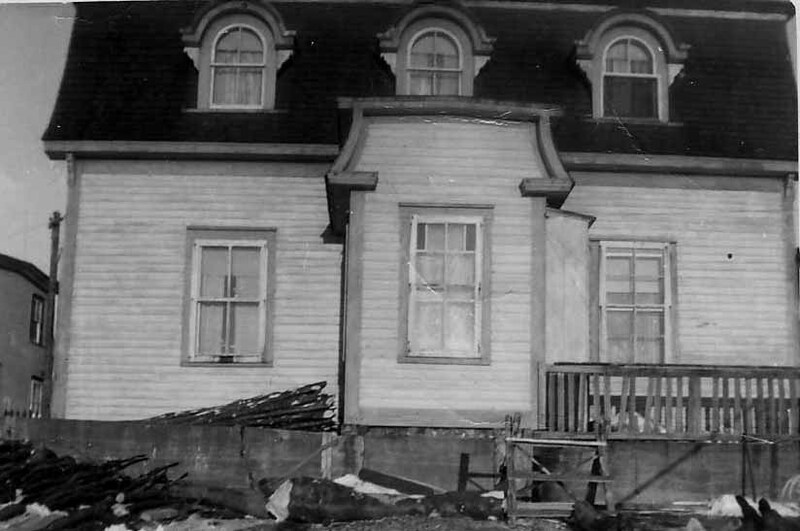 The house still stands overlooking the bottom of the harbour where the business properties of the Young’s were once located. A glance out the front window brings one’s eyes to rest on the elegant shape of Bottle Hill across the harbour. Tom, or”Tommy”, as his childhood friends knew him, cut his teeth with the rest of us climbing the hillsides surrounding the town; wandering along the landwash after the tides dropped; playing near-professional hockey on the open ice of St. Jacques Pond in the winter; and, swimming in the warm fresh water running through the brook in the Barachoix as soon as the first soul was brave enough to venture into the cool stream of early summer. During the years that Tom grew up in St. Jacques the community was served by two all-grades, one room schools. In the mornings Tom and his brother would come out of his gate across the road from mine, turn left and head around the harbour to St. Michael’s, while I would also turn left in the opposite direction and make my way up the road to Sacred Heart. Though there were two denominations at work, there was but one neighbourhood and one close group of friends. It was during high school years, when all of us were adjusting to being bused to a regional high school near English Hr. West that the Osborne’s decided to move, under the government’s resettlement program, to the growth centre of Placentia Bay, Arnold’s Cove. The rest is history. It is obvious that “Tommy” made a commitment to his new hometown and today should feel proud of the contributions that a young fellow from St. Jacques has made to that town. On April 24th of 2013 Tom was presented with the Queen’s Jubilee Medal by the Lieutenant Governor of Newfoundland and Labrador. MR. SPEAKER: The hon. the Member for the District of Bellevue. MR. PEACH: Thank you, Mr. Speaker. I rise in this hon. House today to recognize the Mayor of Arnold’s Cove, Mr. Tom Osbourne. Tom was born in St. Jacques, Fortune Bay, and his family moved to Arnold’s Cove in 1968 as part of the provincial government’s resettlement program. He was first elected to municipal council in 1977, and has served thirty-two years as a council member, thirty of which he has served as mayor. 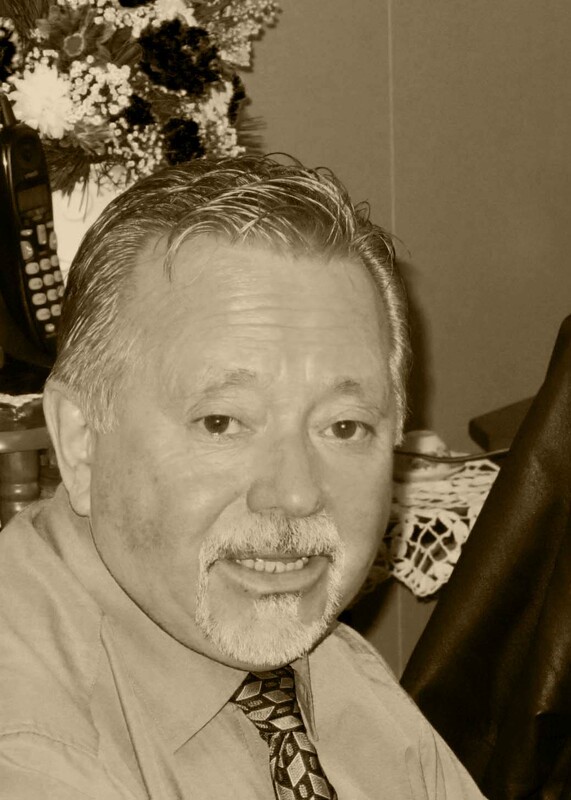 He is one of the two initial founding members of the Arnold’s Cove area Chamber of Commerce in 1997, and still remains an executive member of the board of directors. He served on school council for five years, and was a leader of Scouts Canada for four years. 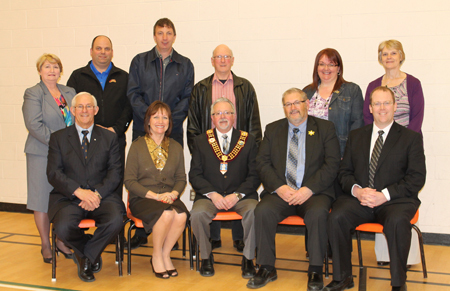 On April 24, 2013, I was joined by my colleague, the Member for Mount Pearl North, and their honours, the Lieutenant Governor Frank Fagan and his wife, Patricia, for Volunteer Appreciation Night. On that night, the Queen’s Diamond Jubilee Award was presented to Tom by His Honour, the Lieutenant Governor. Mr. Speaker, I ask all hon. members of the House to join me in congratulating Tom in receiving such an award, and for thirty-six years of volunteer service.